Black and White Photography by Geraint Rowland. 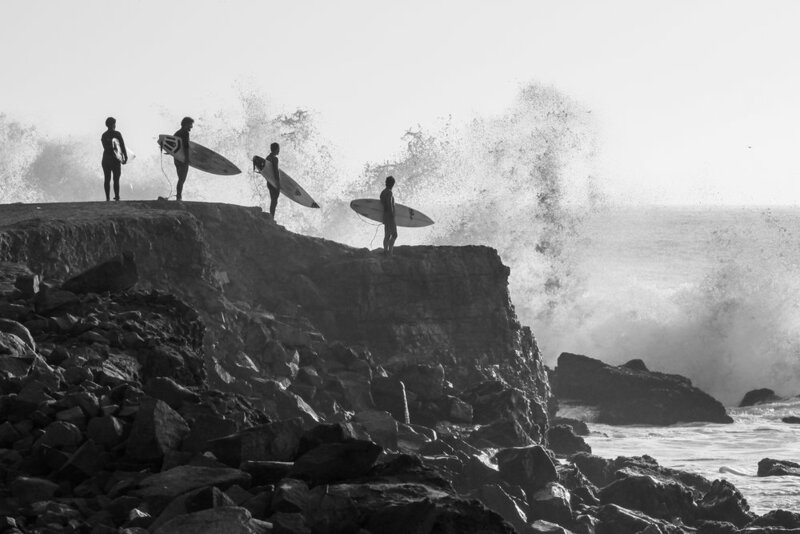 Surfers in Peru in black and white. Black and white African portrait by Geraint Rowland. The Day of the Dead Festival in Mexico City. 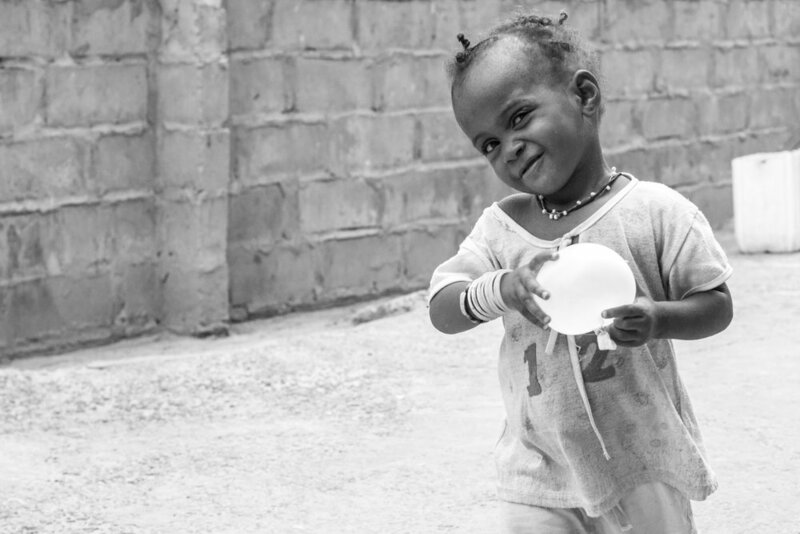 Black and white documentary photography in Mexico. An artistic black and white image in California by Geraint Rowland. 1. For a brief moment the light under the pier in Santa Monica was amazing yet it didn't quite work in colour. Converting to black and white exaggerated the amazing light show and the addition of a photographer in the frame added to the image. 2. Taken through the window on a road trip through West Africa I captured this boy as we passed through the border between Mauritania and Mali. His eyes show a lot of emotion which the black and white conversion helps bring out. 3. 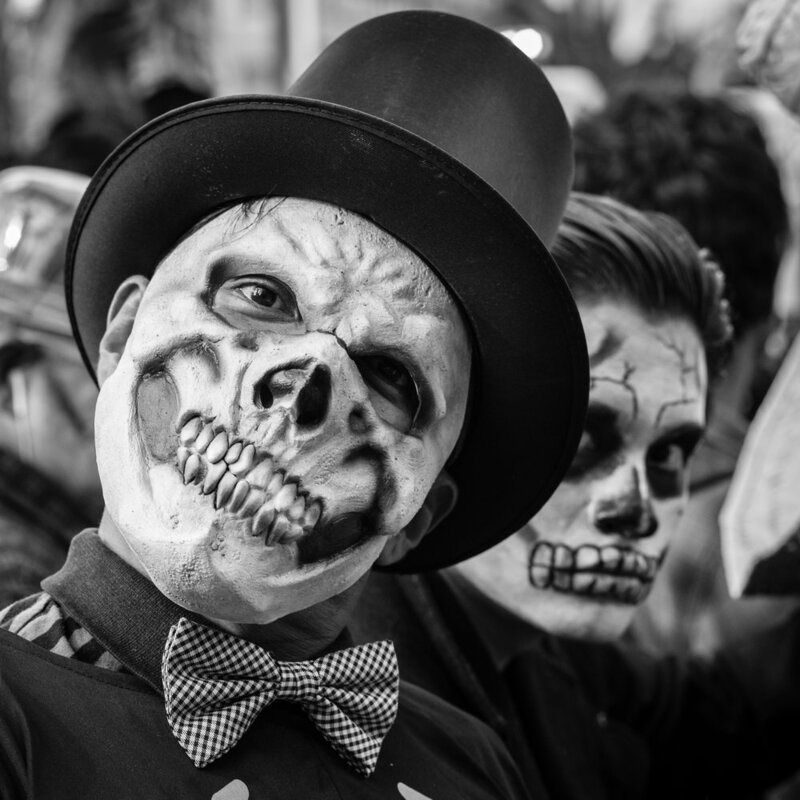 Taken during the Day of the Dead Carnival in Mexico City. 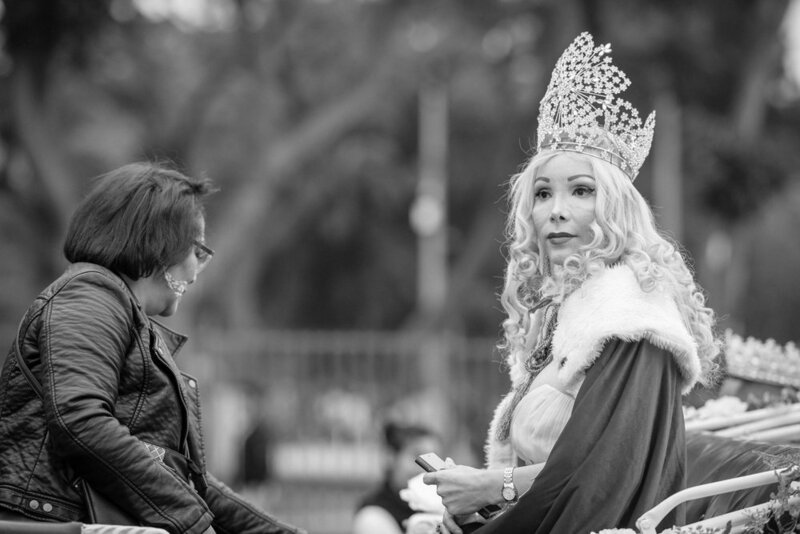 Here the black and white conversion adds to the atmosphere and spirit of the carnival. 4. 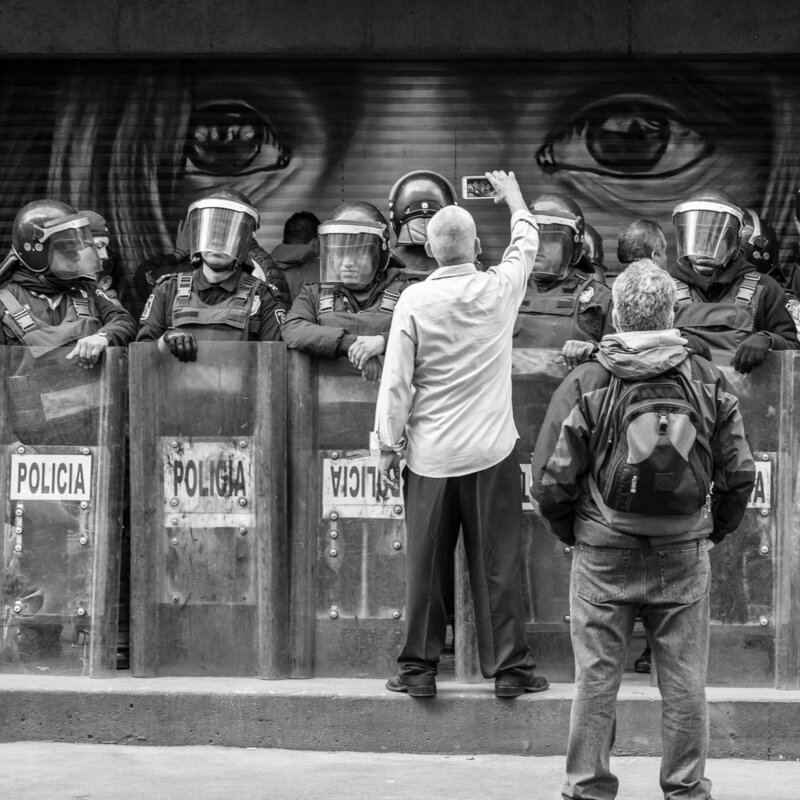 This confrontation between a shop owner and the Police in Downtown Mexico City is brought to life by the black and whiteconversion. One can almost feel the tension. 5. I love how the black and white conversion to this rural scene captured in Cusco, Peru, gives the image a dated and atmospheric feel. 6. The genuine happiness and innocence of these children in Belen Market, Iquitos, Peru is magnified by the conversion into black and white. The beauty of the light on the water is also accentuated by this process. More of my black and white photography can be found on my website, my Instagram, my Twitter, and my Flickr account. If you are interested in purchasing any prints, using an image online or would like further information please send me an email at: geraintrowlandphotography@gmail.com.